We’ve already established that I am a big fan of rhubarb in the summer. Last year, we planted two stalks in our backyard, and they are ENORMOUS this year. I was able to harvest some this summer and decided to make it into fresh homemade jam. 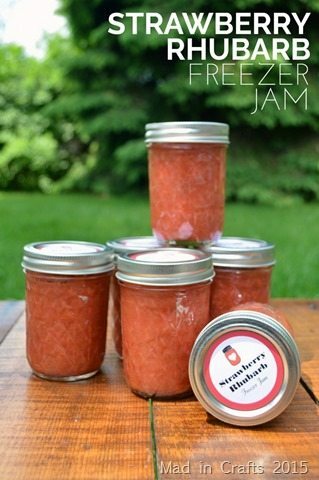 I’ve never made jam before, so I opted for a strawberry freezer jam recipe rather than a traditional jam recipe. 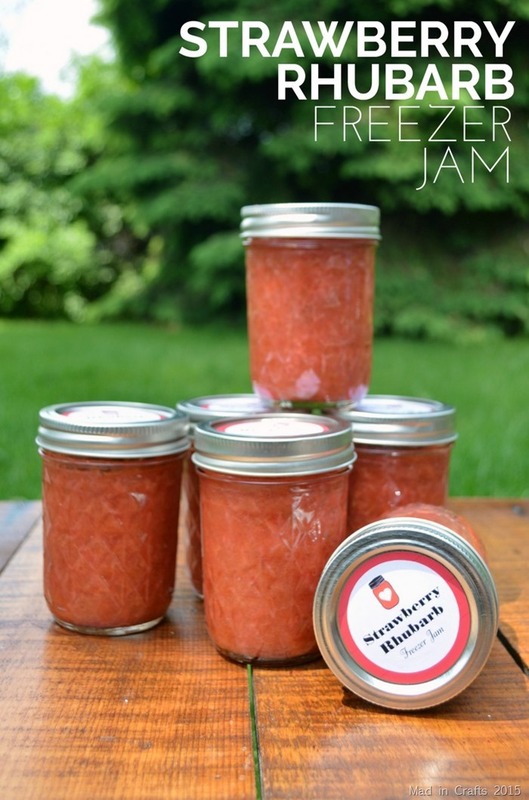 Freezer jam is perfect for canning novices since they require fewer steps and no vacuum sealing of the jars. I also chose to use Ball’s low or no-sugar needed pectin to keep the jam’s sugar content down. 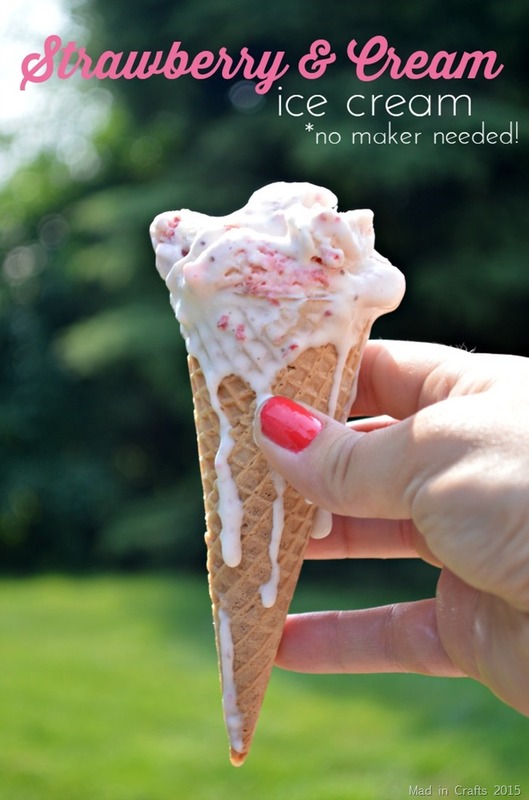 My recipe used fresh Michigan strawberries and rhubarb (from our yard!) and local Michigan honey. It turned out so well that I am already planning to make a second batch! 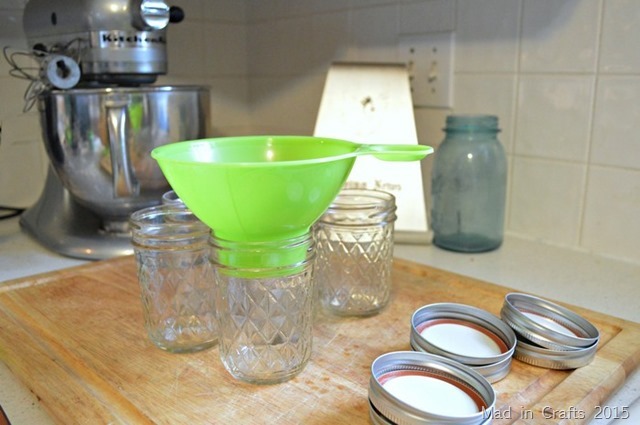 I bought this handy canning funnel and I highly recommend it. I would have had a mess all over my counter if I had tried to scoop the hot jam mixture into the jars with a spoon or ladle. If you are going to make more than one batch of jam in your lifetime, it’s worth the couple of bucks. Be sure to leave about 3/4”-1” of head room at the top of each jar in case your jam expands as it cools. 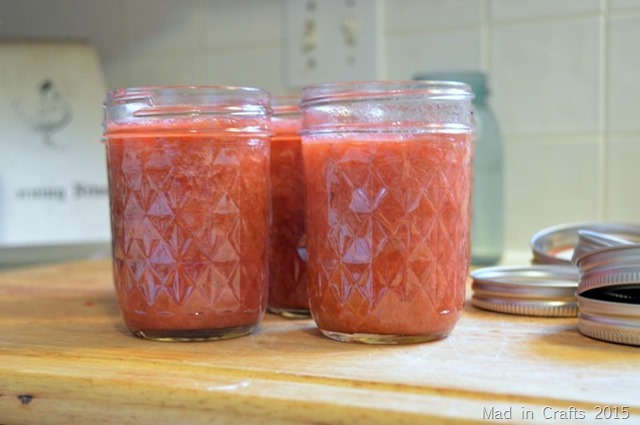 I ended up with 6 jars of jam from one batch of this recipe. Let the jam cool on the counter until it sets up. Once it is cool, you can screw the lids onto the jars and pop them in the fridge or freezer. Since this recipe isn’t shelf stable, it must be refrigerated or frozen to keep it from spoiling. If you give jars to friends and family, make sure they know that so no one ends up getting sick! Speaking of giving the jam to friends and family, I designed these adorable jam jar labels and cards to accompany a jar of this jam. 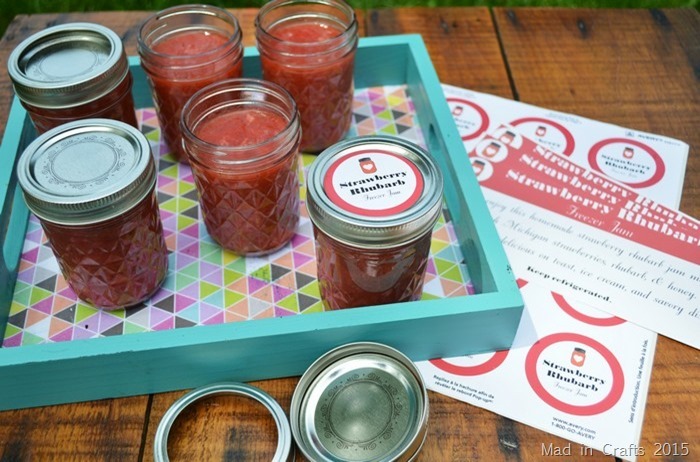 You can find the free printables (which you can alter to suit your recipe) on HP’s MyPrintly site. 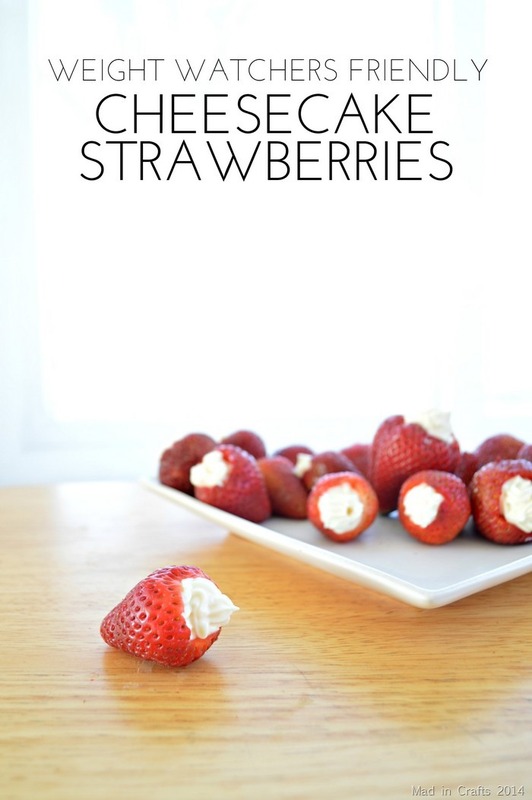 Add strawberries, rhubarb, and water into a medium saucepan and heat over high heat. As the berries and rhubarb start to soften and break down, mash fruit mixture with a potato masher. Once the fruit mixture has reached your desired consistency, gradually stir in pectin. Bring mixture to a rolling boil that cannot be stirred down. Add honey and return to rolling boil, stirring constantly. Boil for one minute, then remove from heat. Ladle jam into jam jars. 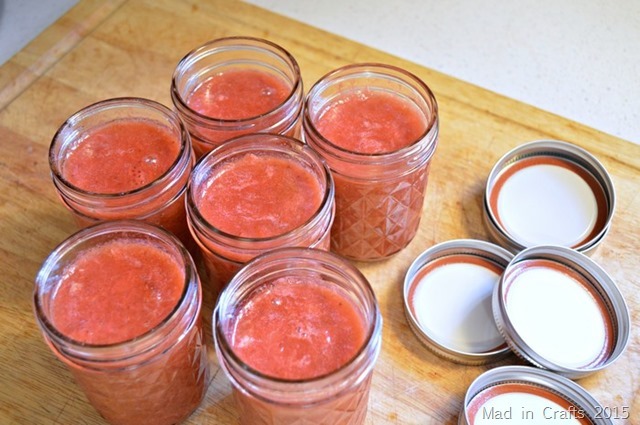 Allow the jam to cool and set before refrigerating or freezing. Ball RealFruitTM Low or No-Sugar-Needed Pectin – Flex Batch 4.7 oz.